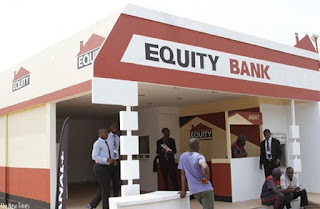 Equity shareholders are expected to deliberate an Employee Share Ownership Plan (ESOP) proposed by the bank in their annual general meeting, which will be held on April 30, 2019. The bank said in a notice that it wants to allot its workers 205.7 million ordinary shares, which amounts Sh8.5 billion based on today’s price at NSE. The allotment is subject to the approval of Capital Markets Authority (CMA). 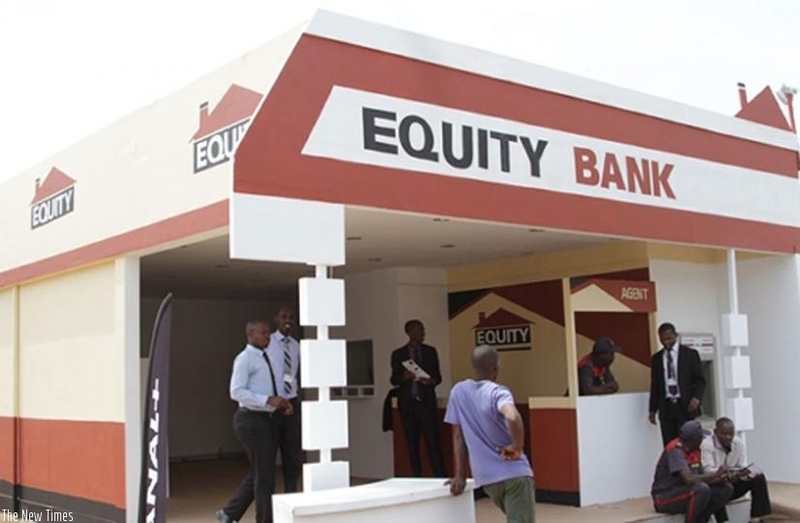 In the notice under special business, Equity has asked the shareholders, "to consider and if found fit, to pass a special resolution approving, subject to regulatory approval, the establishment of an employee share ownership plan and the issuance and allotment to the Esop of 205,709,834 shares amounting to five per cent of the issued share capital of the company." ESOPs give workers ownership interest in the company. They are meant to encourage employees to do what's best for shareholders since the employees themselves are shareholders. Additionally, the shareholders are to deliberate a proposal by the lender to offer businessman Peter Munga Sh50 million as a sendoff gift following his retirement last year. "To consider and if found fit, to pass a special resolution approving… payment of a one-off gratuity of Sh50 million to the outgoing founder chairman Peter Munga, in consideration of his length of service, commitment and dedication to the company which spans 35 years," said the bank in the notice. Ordinary shareholders will receive a dividend of Sh2.00 per share subject to approval during the meeting.